For now, the RADA robot will be placed at Vistara's Signature Lounge at Delhi Airport's Terminal 3 from July 5 for addressing customer's queries in the lounge. Vistara has launched a new AI-based robot that is aimed at assisting customers at airports, along with addressing their queries. 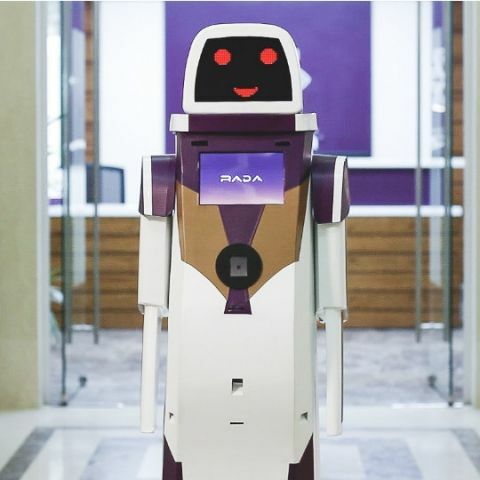 The 'RADA' robot will initially be placed at the company's Signature Lounge at Delhi Airport's Terminal 3 from July 5, 2018, for helping customers in the lounge. The robot's functionality is touted to be improved over time with new features, after taking user feedback.